Apple may be planning to introduce some major changes to Apple Music at the annual Worldwide Developers Conference in June, Bloomberg analysts report. 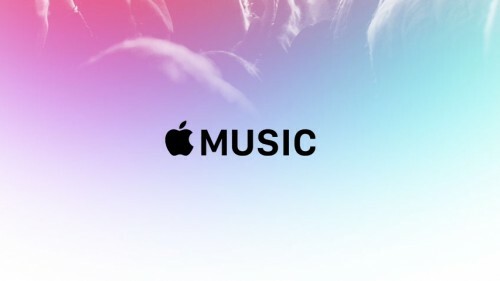 The company may completely revamp the design of its streaming music service to make it more user-friendly and add some new features and improvements to its online radio and the way users download and stream their music. The rumors about the overhaul have been shared by insiders familiar with the matter who ask not to be identified. Why is Apple building its new plant in Arizona? According to Bloomberg, Apple is locating its new new sapphire manufacturing plant in Mesa, Arizona. The factory will produce sapphire for display covers of the next-generation iPhone. It will start operating next month. 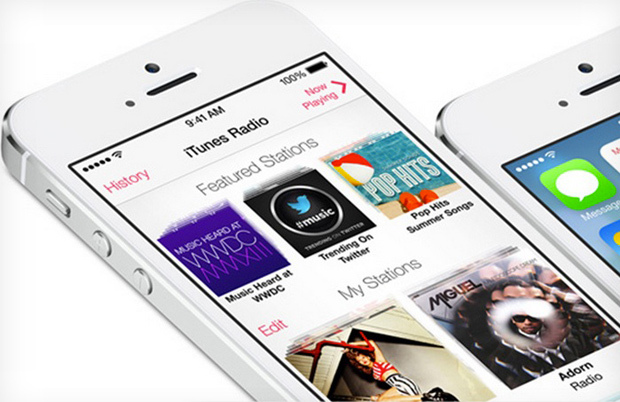 We all know that Apple will introduce iTunes Radio this fall along with iOS 7. And it seems to be just the right time for such a release. And here’s why. 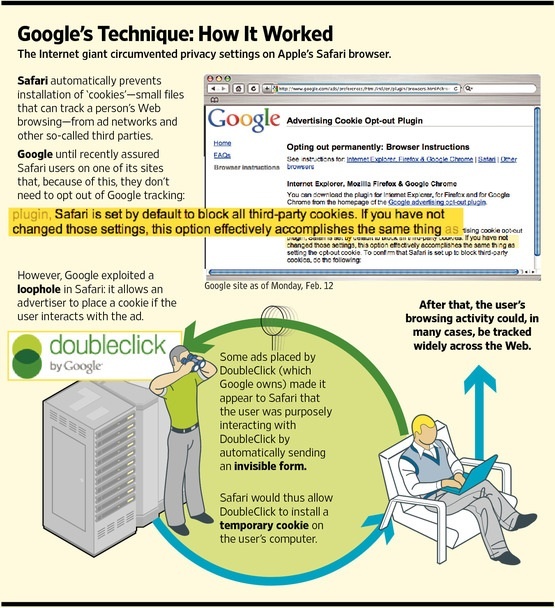 The FTC has officially announced that Google has agreed to pay a record $22.5 million penalty to settle the case related to the circumvention of privacy settings in Safari. Google took advantage of a loophole in Safari's privacy settings designed to prevent placement of third-party cookies by default, using invisible web forms to trick Safari into thinking that users had interacted with Google's ads and thus allowing cookies to be placed on the device. SemiAccurate claims that Apple developed a MacBook with AMD Fusion Llano processor last spring, but postponed mass production because of some issues. According to report, such notebook running AMD's low-power Llano chip was Apple’s original “plan A” while the current thin-and-light MacBook Air is actually the company's "plan B”. Charlie Demerjian, the author of the report, believes that a machine with AMD processor would have lost some CPU power in exchange for "many times the GPU power." The current-generation MacBook Air has Intel Sandy Bridge chip. Apple ultimately went with Intel because AMD was having trouble producing enough of the "premium" parts to meet demand for a refreshed MacBook Air, though multiple sources reportedly told the publication that supply was "only one of the reasons" that Apple decided not to release move forward with the machine. As far as we know, Apple is still interested in AMD processors. "Sources indicate that ARM CPUs are still on tap as soon as the 64-bit chips show up," Demerjian wrote. Moreover, last year AMD and Apple representatives had met to discuss implementation of AMD processors into Apple’s Macs. 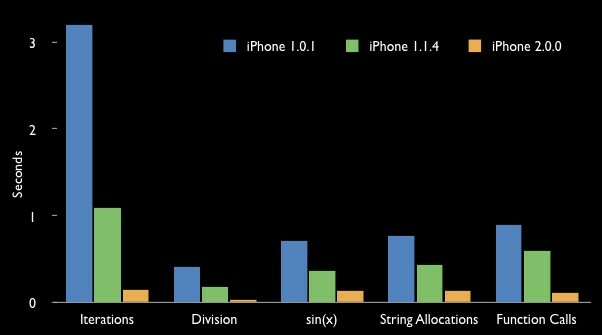 It seems that Apple is indeed planning to begin adopting AMD's processors within the next few years. 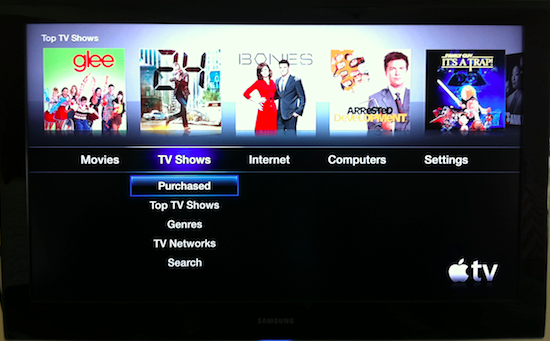 Apple stated to AllThingsD that offering of TV show rentals via iTunes was discontinued. Now users can only buy full episodes for just a dollar more than the previous rental price. The main advantage of buying full episodes is the possibility of re-watching them as many times as you want. Good news everyone. DevTeam recently posted a tweet where they inform us that they will soon release a new version of Redsn0w utility for Windows. It will be an untethered jailbreak for iOS 4.2.1 using the Monte iOS 4.1 technique. Hi, everybody. As most of you know, I don’t usually participate in Apple earnings calls, since you’re all in such capable hands with Peter and Tim. But I just couldn’t help dropping by for our first 20-billion-dollar quarter. I’d like to chat about a few things, and then stay for the rest of the Q&A, if that’s all right. First, let me discuss iPhone. We sold 14.1 million iPhones in the quarter, which represents a 91 percent unit growth over the year-ago quarter, and was well ahead of IDC’s latest published estimate of 64 percent growth for the global smartphone market in the September quarter. 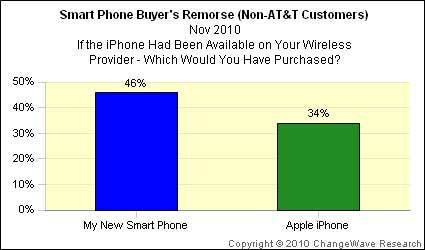 And it handily beats RIM’s 12.1 million BlackBerrys sold, in their most recent quarter ending in August. 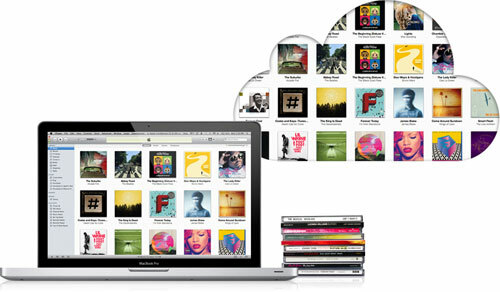 However, according to Apple, you can opt out of this service by visiting http://oo.apple.com from your device. Bell Keller, Executive Editor of the NY Times, let slip on the still unconfirmed Apple tablet in a speech last week. We need to figure out the right journalistic product to deliver to mobile platforms and devices. I'm hoping we can get the newsroom more actively involved in the challenge of delivering our best journalism in the form of Times Reader, iPhone apps, WAP, or the impending Apple slate, or whatever comes after that. Given the matter-of-fact way Keller refers to the slate, it sounds like a done deal versus a hypothetical. In an interview to NY Times Mr. von Tetzchner said that Opera’s engineers have developed a version of Opera Mini that can run on an Apple iPhone, but Apple won’t let the company release it because it competes with Apple’s own Safari browser. We hope that some day Opera will be avaliable as iPhone unofficail software via Cydia Installer.